Mass evacuation continues while holiday plans ruined for thousands as Bali's Mount Agung billows smoke and ash nine kilometers into the air. Schoolies has gone very sour for a Perth teen who is now in the custody of Indonesian police for allegedly posessing a baggy of suspicious white powder. 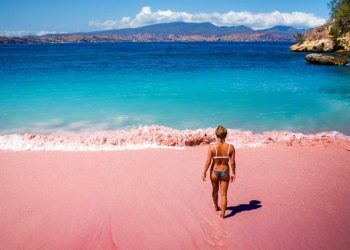 British partner of Australian tourist Sara Connor has admitted to violently bashing the Bali police officer who was later found dead. 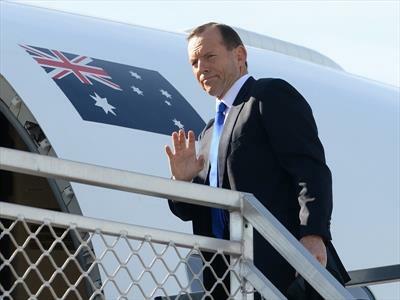 Malcolm Turnbull sets off to meet 20 world leaders on his first global mission as prime minister. 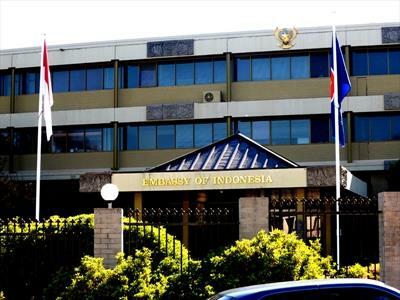 Indonesia said it is not too worried about the withdrawal of the Australian ambassador in response to the Bali 9 executions and that this move will not affect the use of the death penalty in Indonesia. Final hours are “torture” for families of Bali 9 death-row prisoners Andrew Chan and Myuran Sukumaran. "We are still looking for a good day in the month of April for carrying out the executions," say authorities. Bali Nine duo will be transferred to Nusakambanganon on Wednesday where they will face death by firing squad. 10 felons will be executed by 120 members of a combined firing squad, 12 for each victim. Preparations for the Bali Nine drug smugglers facing death by firing squad are almost ready and the commitment to carry the executions through is final, says Indonesia’s attorney-general. Sting in the Bali Nine tale for the heavy metal president? Could Sting and an assortment of other musicians and bands like Napalm Death persuade rock music fan President Joko Widodo to spare the lives of Bali Nine pair, Andrew Chan and Myuran Sukumaran? 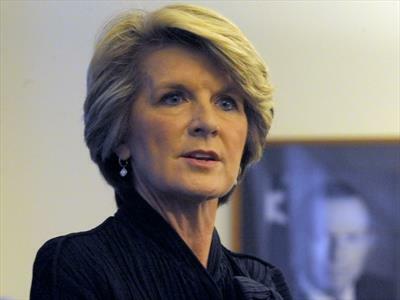 Diplomatic war of words heats up over pending Bali Nine executions. 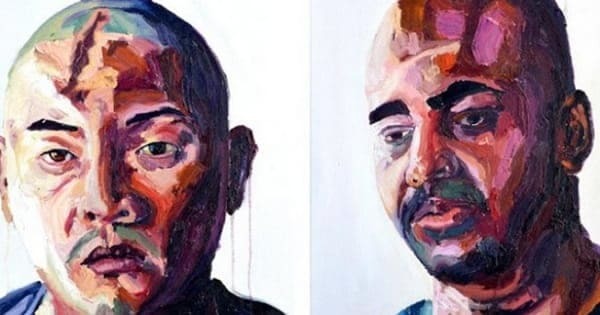 Myuran Sukumaran and Andrew Chan will not be moved to pre-execution prison this week after all. 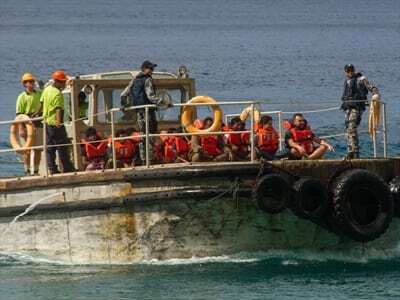 Convicted Australian heroin smugglers are to be relocated from their Bail prison ahead of their ordered execution by firing squad. 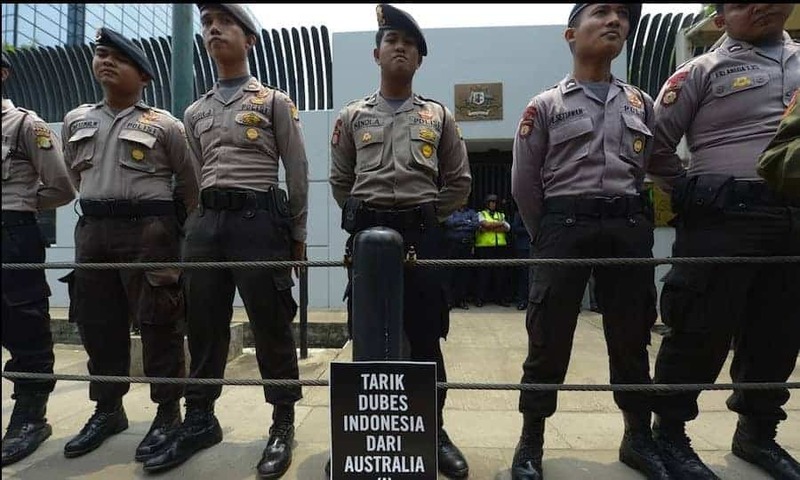 A campaigner for the two Australians facing death by firing squad in Indonesia says a Triple J survey helped scupper their latest, and probably last chance, appeal. 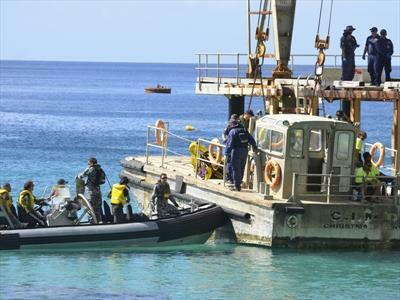 Hotel staff discover body of Australian man up to 24 hours after he died. 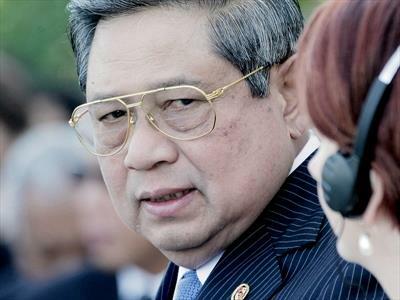 Australian prisoners closer to firing squad after Indonesian president rejects clemency appeal. 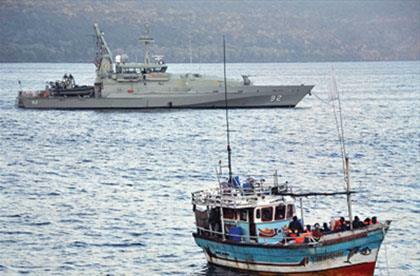 Indonesia has warned Australia over a series of breaches of its territorial waters and demanded the government stop turning boats back. 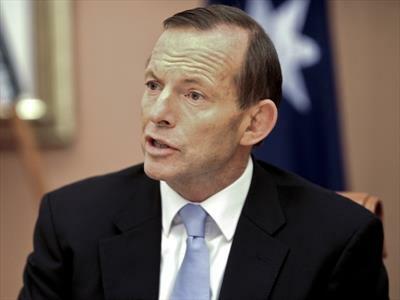 Prime Minister Tony Abbott is refusing to comment on allegations Australian spies targeted the mobile phone of Indonesia's president and his confidants. 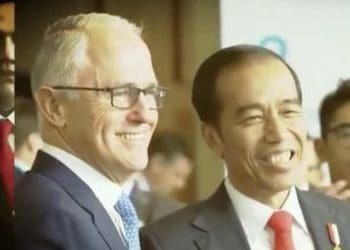 Prime Minister Tony Abbott says he wants to get Australia’s relationship with Indonesia right, but the opposition believes there’s a big problem. 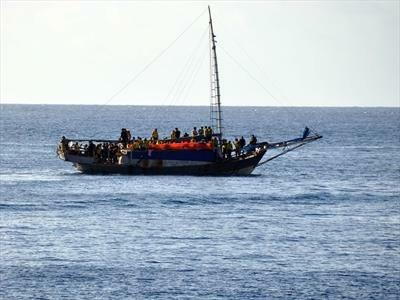 A boat bound for Australia, carrying 120 asylum seekers sinks off the coast of Indonesia, leaving 20 dead, mostly children. 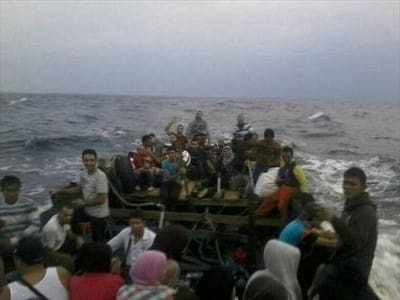 For only the second time in the past six years, the Australian Navy intercepted a boat and handed the asylum seekers back to Indonesia.